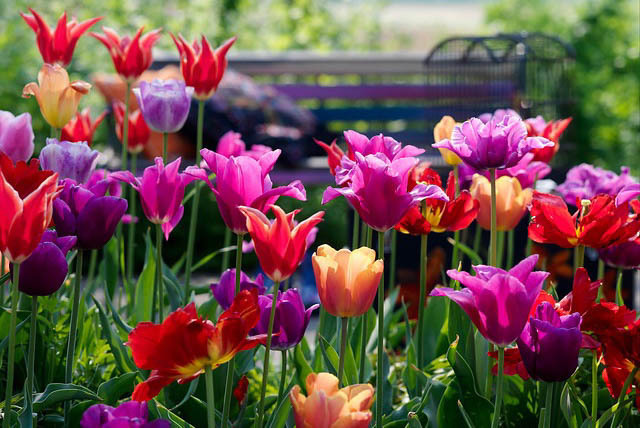 Plant tulips to ensure colourful displays in beds, borders and containers from early to late spring. There are roughly 100 wild species, of varying form and color. The brightly colored, upright flowers may be single or double, and vary in shape from simple cups, bowls, and goblets to more complex forms. 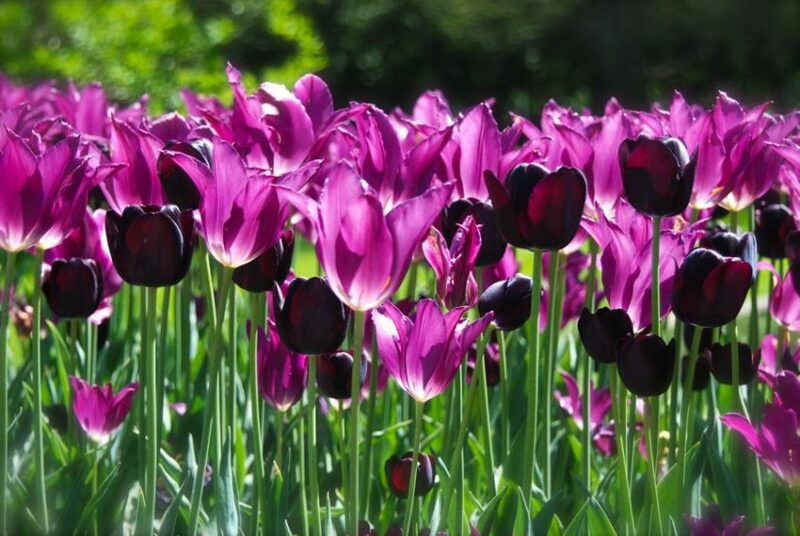 We can buy tulip bulbs in virtually all colors, including a purple so deep that it looks black. And by planting a selection of varieties of this perennial, we can enjoy their beauty from early spring through early summer. 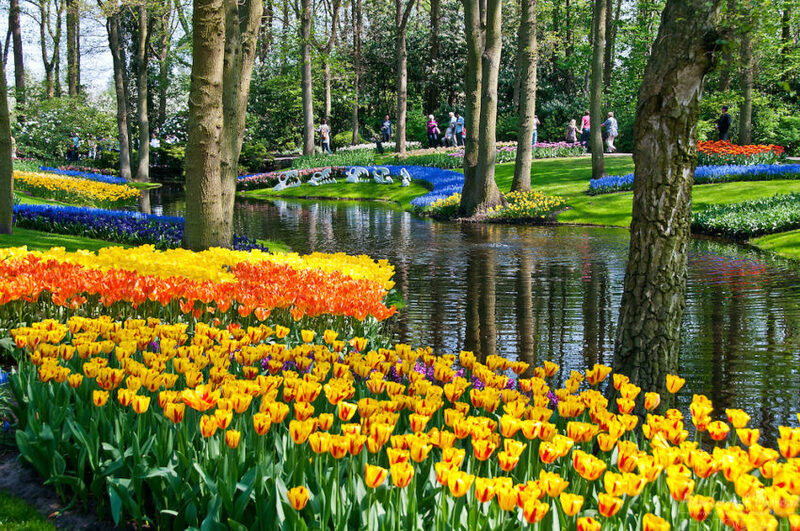 If you are ready to plant tulips, imagine a time when a single tulip bulb was more valuable than gold. 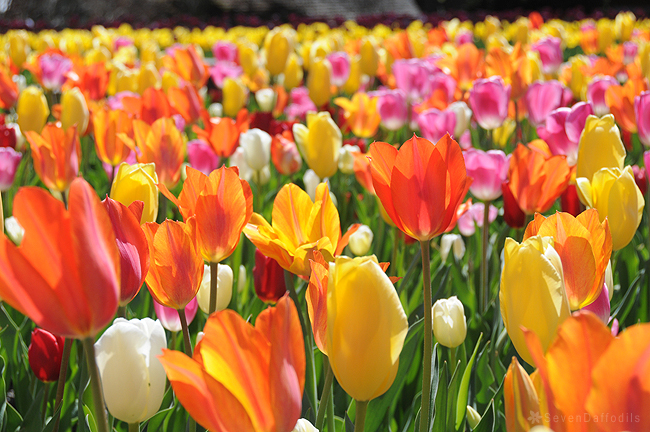 Incredible as that sounds, during the 1630s, ‘Tulipmania’ was reaching its peak in Holland, and just one bulb could fetch 10 times as much as a skilled craftsman would earn there in a year. Although that economic bubble inevitably burst, a passion for these delicate bulbs endures, and today their blooms feature in most spring gardens. 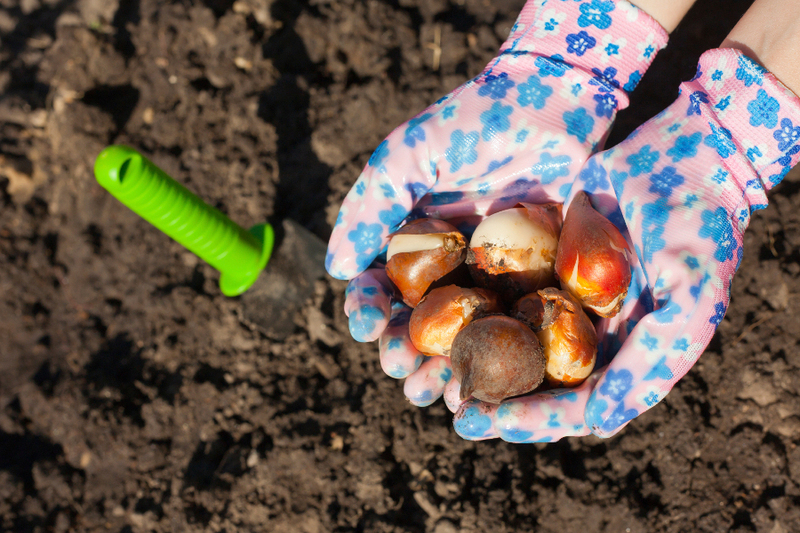 Plant tulip bulbs in the fall, 6 to 8 weeks before a hard frost is expected and when soils are below 60 degrees F. This timing ranges from early autumn to late autumn. Tulips prefer a site with full or afternoon sun. 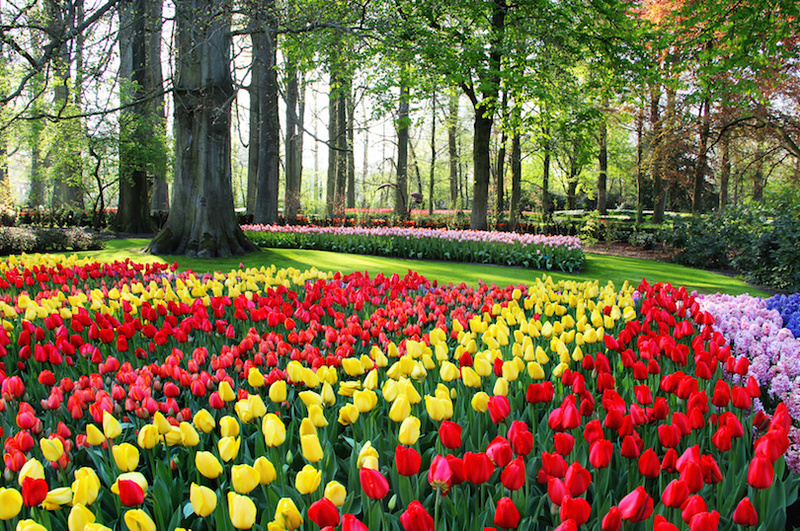 Tulips do best in areas with dry summers and cold winters. If you’re planning to raise perennial tulips, feed them when you plant them in the fall. Bulbs are their own complete storage system and contain all of the nutrients they need for one year. Use organic material, compost, or a balanced time-release bulb food. 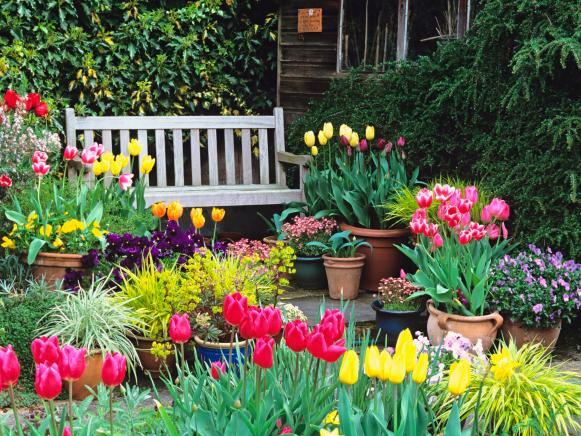 Don’t lose hope if you’re planting your tulips late in the season—just use these tips. When in growth, water moderately, applying a balanced liquid fertilizer weekly for 3 or 4 weeks after flowering; keep dry in summer, and repot annually. 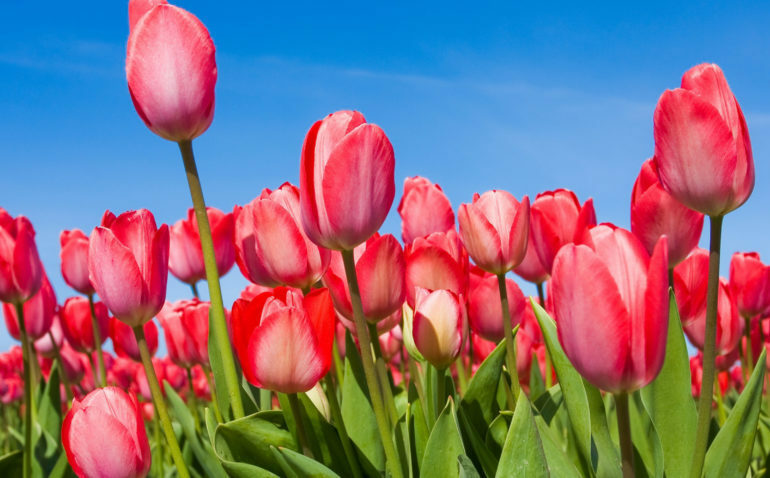 Wild, or Species, tulips are small in size, ranging in height from 3 to 8 inches. They are tougher than hybrids. They also bloom in the South and looks best when planted as a carpet of color. One of our favorites is ‘Lilac Wonder’. 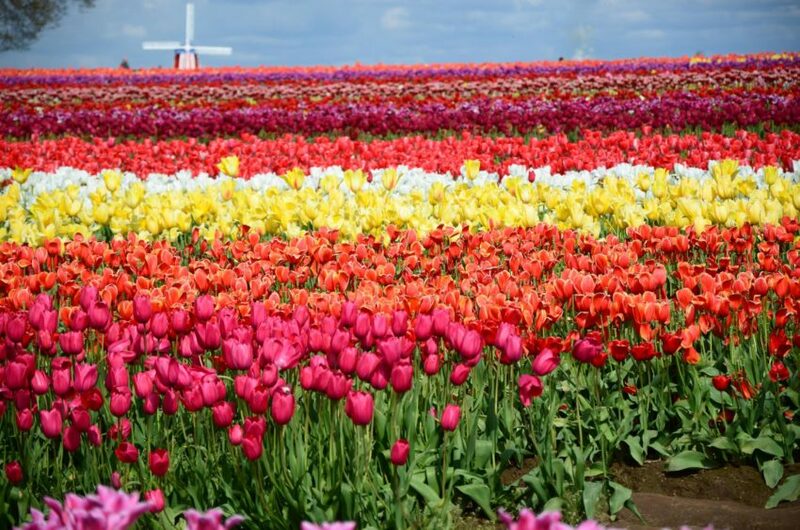 Triumph hybrids are the classic single, cup-shape tulip that make up the largest grouping of tulip types. 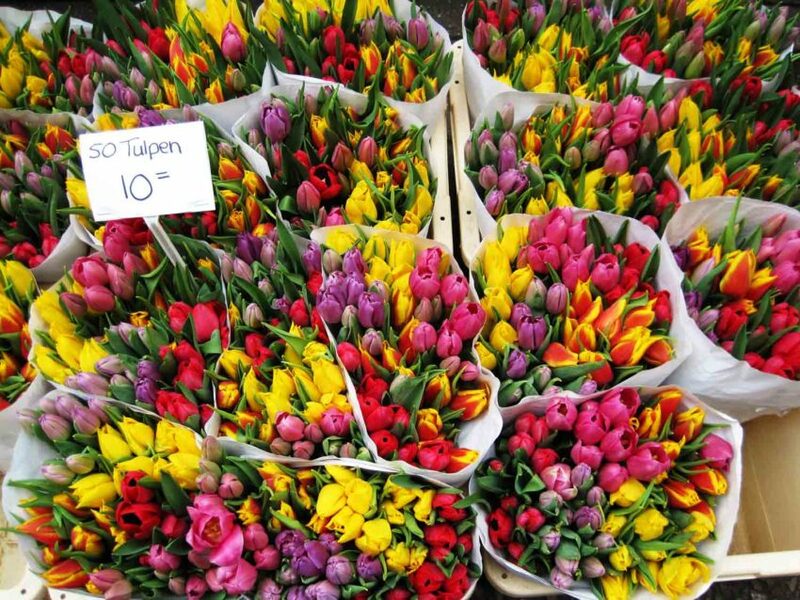 There are so many beautiful varieties of tulips. Explore and experiment in your garden! If you dig up a tulip bulb in midsummer, it’s not the same bulb you planted last fall. It’s her daughter. Even while the tulip is blossoming, the bulb is dividing for the next generation.